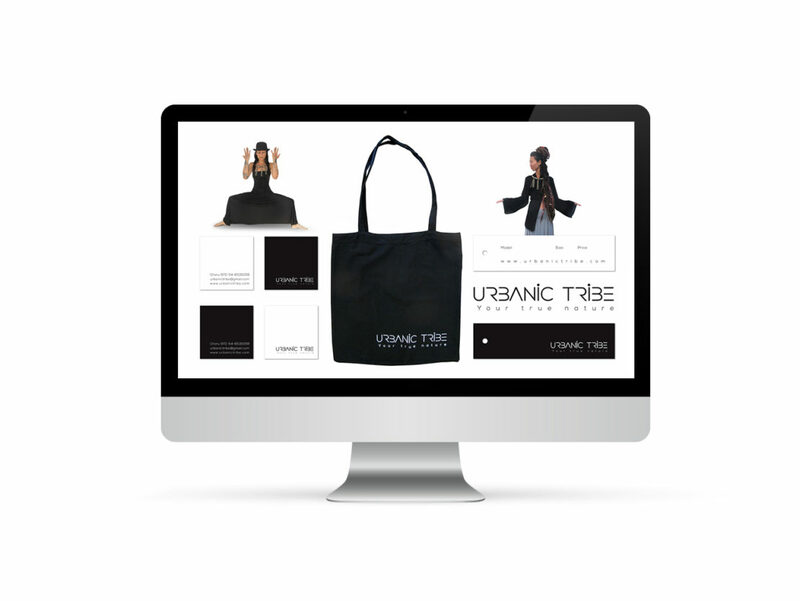 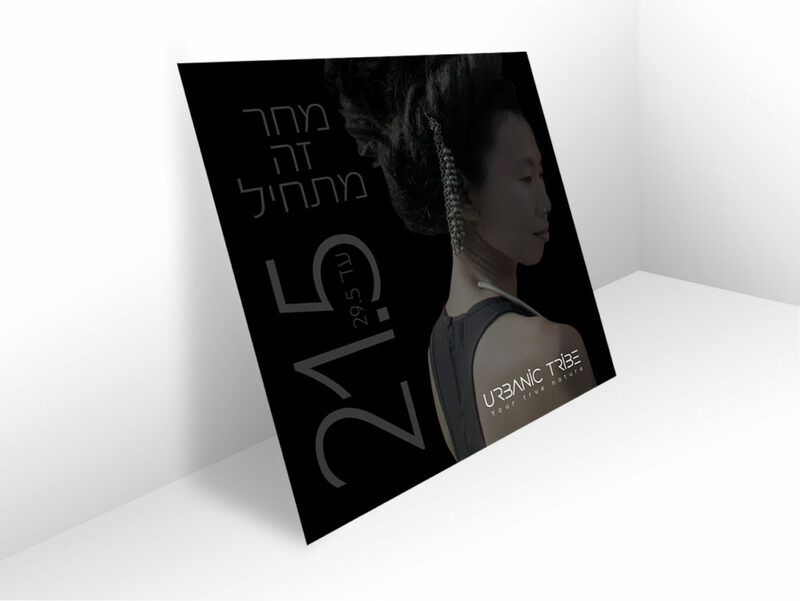 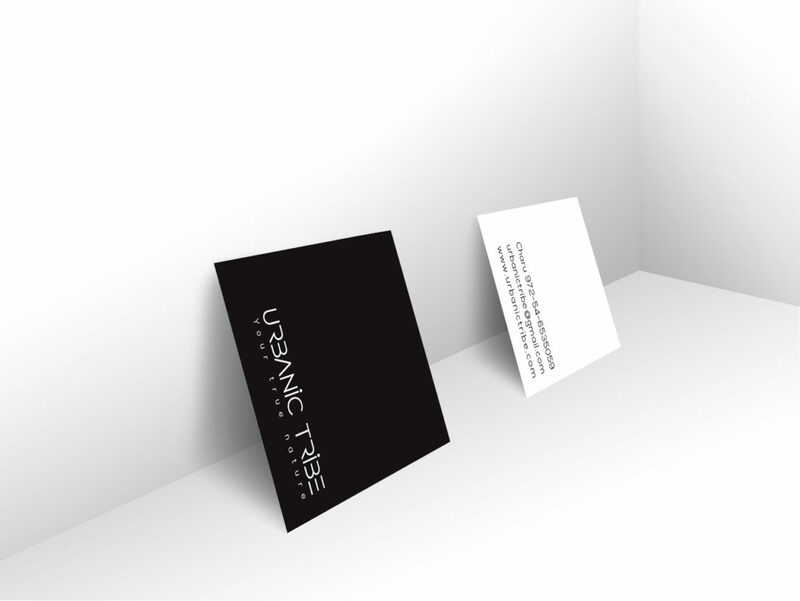 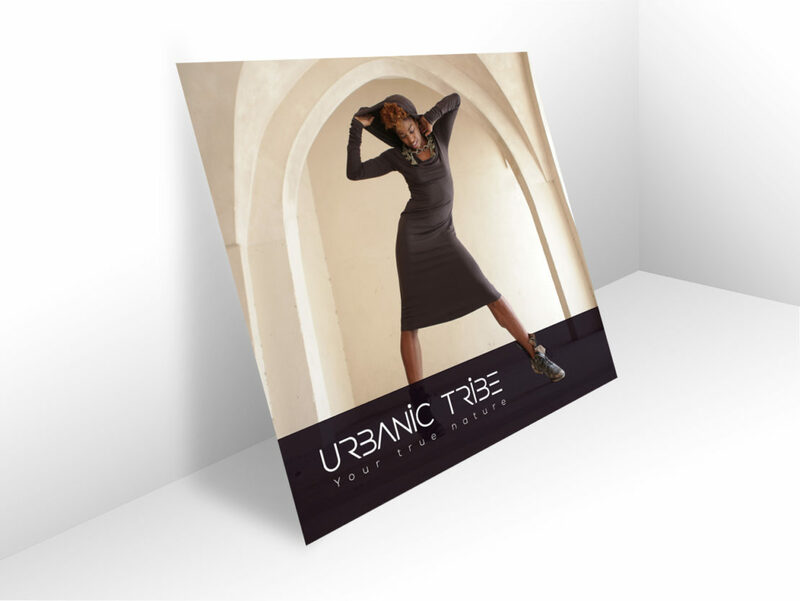 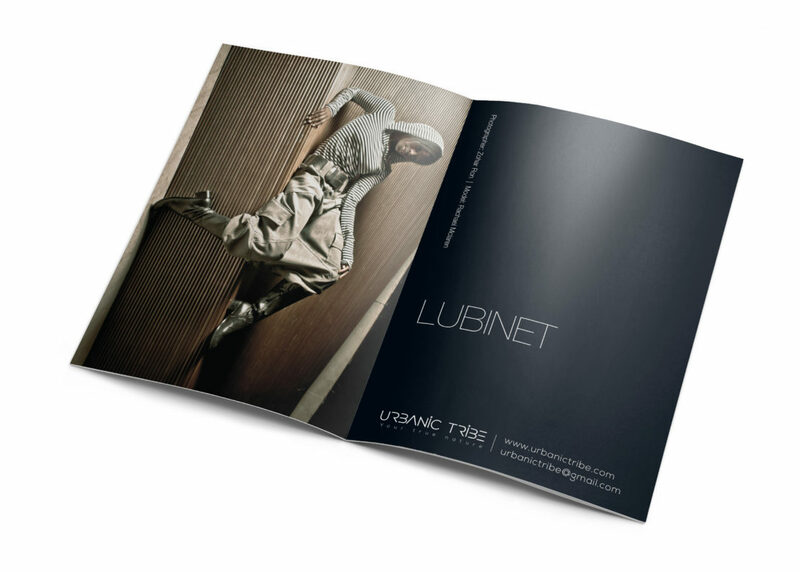 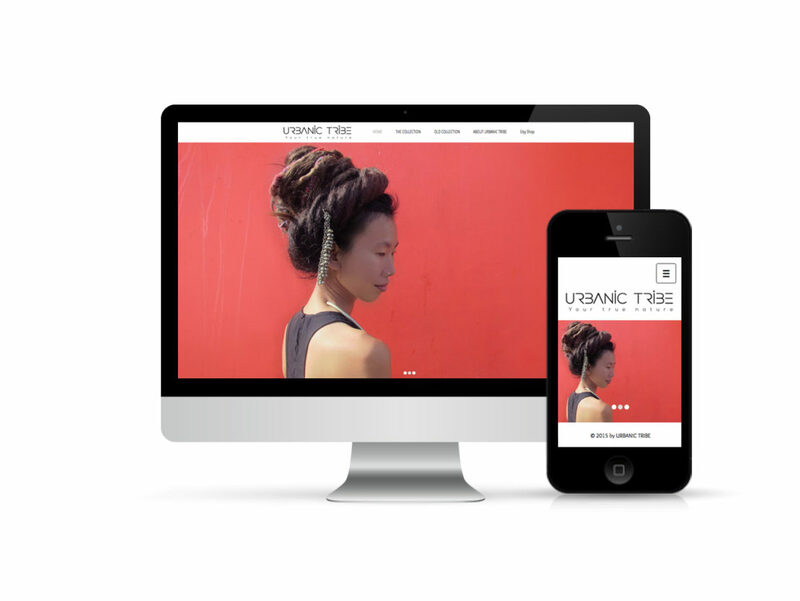 Urbanic Tribe is for everybody for all tribes where ever they are, in a city or in a village. 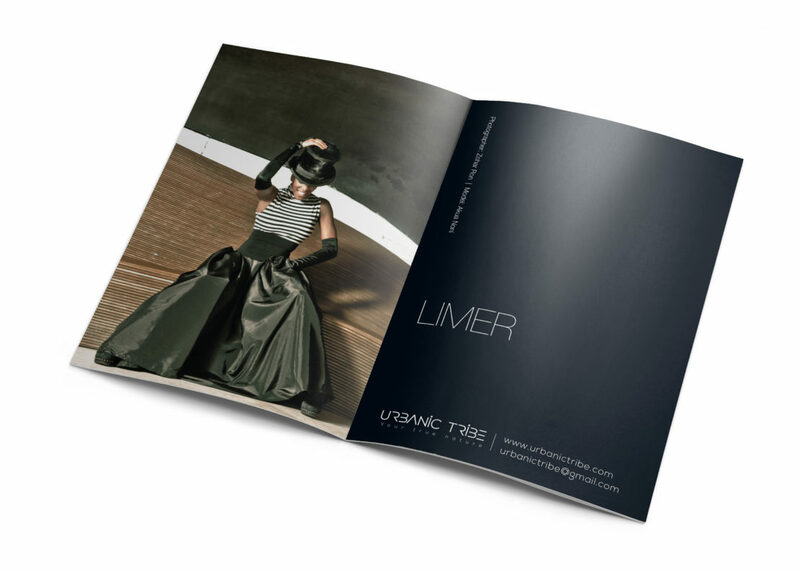 It overcomes borders and dares to erase them. It is for YOU, who dares to be DIFFERENT!